UNIEXPORT supplies construction plywood, interior plywood and furniture plywood with HIGH QUALITY and COMPETITIVE PRICE. Vietnam plywood for exporting. We have our manufactory in Binh Duong and Dong Nai province so we could supply plywood with large volume of long-term stability and competitive price. 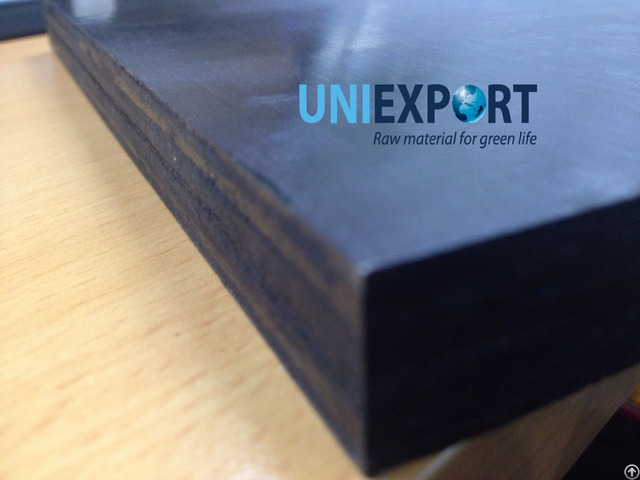 Business Description: Uniexport is one of leading manufacturers and exporters PLYWOOD and all kinds of raw material for animal bedding, animal feeding, mushroom cultivation, fertilizer, fuel burning, incense, MDF and WPC making in Vietnam. 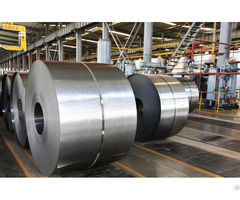 We operate with 7 own factories. The head office is situated in Ho Chi Minh City and all factories are located in Dong Nai, Binh Duong and Son La Province. Our main activities specialize in manufacturing and exporting sawdust, shavings, wood powder, wood pellet, corn cob, cocopeat, cashew husk, cashew shell extraction, rice husk pellet, bagasse. With factory network located in Dong Nai, Binh Duong and Son La province, we are able to supply with large volume number of long-term stability monthly. 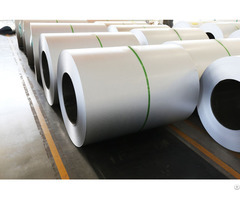 Our price is competitive in world market in general and Vietnam market in particular. We gained a vast of experiences in producing, exporting to Korea ,Japan, Singapore, Indonesia, Taiwan, Philippines, Hongkong, Middle East, Europe market and got much appreciation & trust from our customers worldwide as well. With well-trained staffs and equipped full knowledges in export-import activity & logistics field, we commit to provide highest level of service to the custome through entry process.